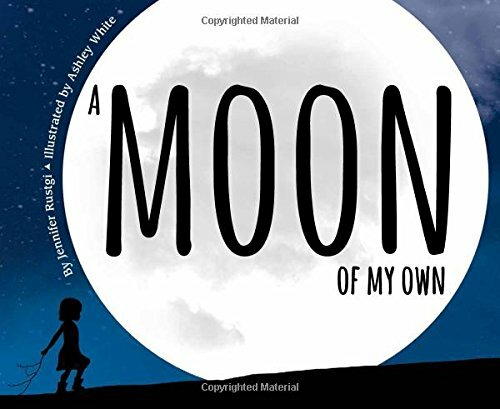 Booktalk: An imaginative young girl travels the world with her faithful companion, the moon. 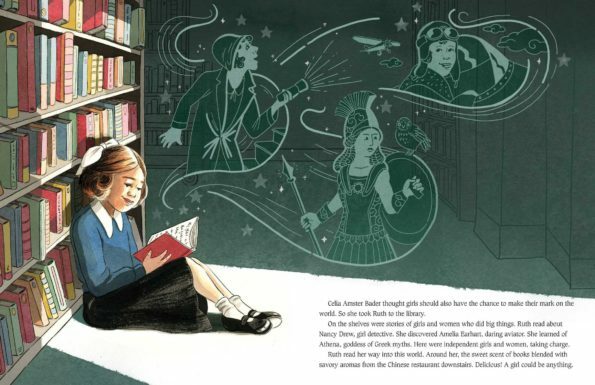 In her enchanted adventure she visits all seven continents while the moon goes through its cycle of phases as portrayed in silhouetted art. “Explore More” sections for kids and adults offer information and activities on phases of the moon and other aspects of astronomy and geography. People loved Juan’s colorful music. It took them to other worlds, other planets. It sounded like a crazy rocket ride zigzagging through outer space! 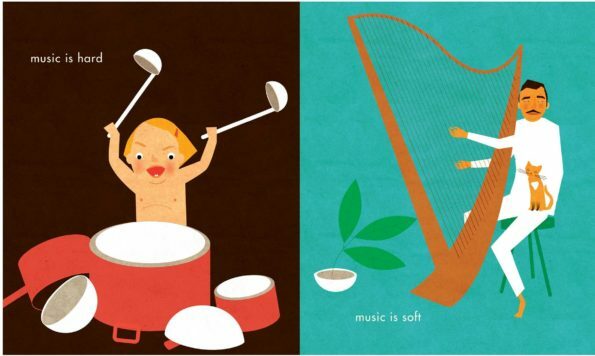 Juan Esquivel embraced music at an early age. At the age of six, he took the paper roll out of a player piano so he could practice. If his family couldn’t find him, all they had to do is look for a piano and he would be there. A move to Mexico City helped land Juan a job playing piano for 15 minutes each day at a radio station. The pay was enough to buy a sandwich and a ride home. His lack of traditional training (lessons, teachers, etc.) proved to be an asset as he looked at how sounds could be arranged without the dictation of others. Only seventeen, he was handed the job of directing an orchestra for a comedy show. Like an artist working with a myriad of paints on a canvas, Juan dabbled in sound and painted audio masterpieces. Having achieved success in his native Mexico, Juan moved to New York City and began working in stereo which was perfect for a genius like him. Being able to separate sounds brought about a whole new world of possibilities. He even had singers who would sing in sounds instead of words. This led to Juan having his own orchestra, selling many records, and becoming a popular act in Las Vegas for fourteen years. He was known as the father of space-age lounge music. Juan Esquivel was passionate about the music he created and he had fun! He enjoyed his art and life. We should all have such joy about our work. 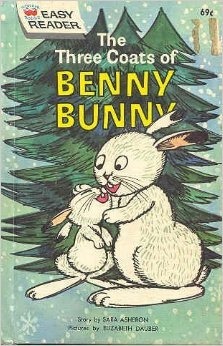 His spirit seems to run through the author and illustrator as they exhibit the same joy in this book. This biography would be a great addition to a unit on sound as students, like Esquivel, can experiment with sound. It also would work well in a biography study. I would encourage readers to go on YouTube to check out Juan’s music. One reviewer of his music was prompted to place two exclamation marks behind his name. After reading about this pioneering musician, I might add a third for good measure. 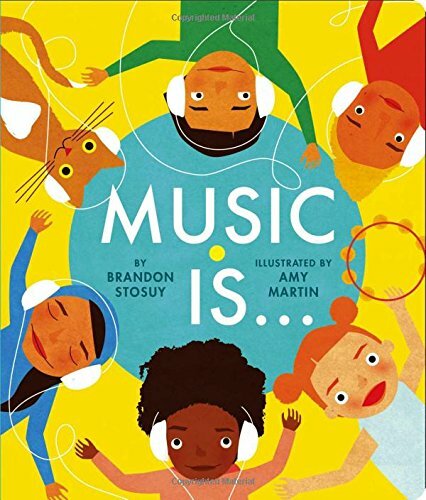 Booktalk: An board book that introduces the many moods, styles, and senses of music to the youngest audiophiles–because music is for everyone, and music is for you. 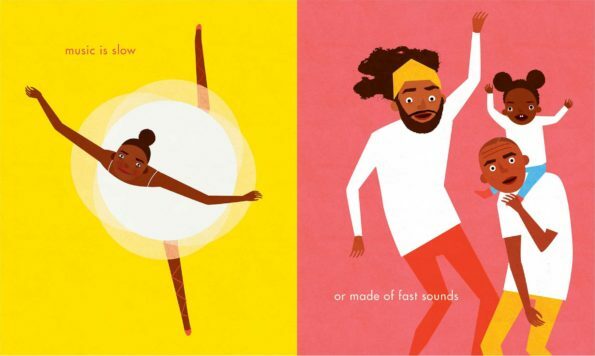 Written at a second grade reading level, each title is packed with infographics, sidebars, activities, and bright, colorful spreads that appeal to young readers. So I’m looking at Measure It! which is one book in the seriesMath It! 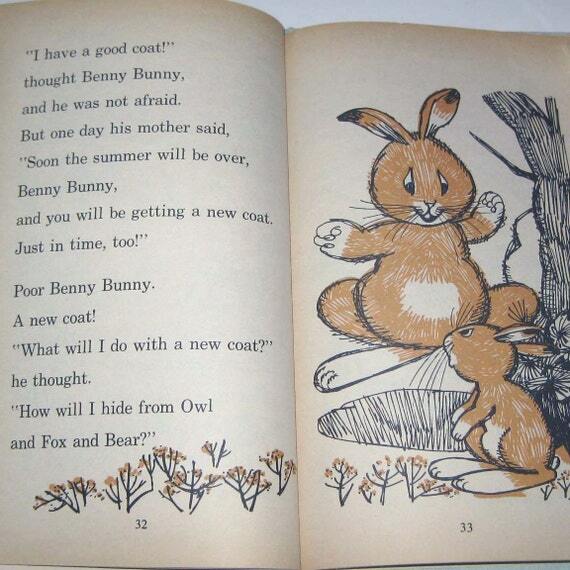 from Pogo Books. What catches my eye first are the bold colors. As you flip through the pages, those colors continue to make this an attractive selection. Next, like its sister Bullfrog Books, you have an ideas page for parents and teachers that encourages making this reading an interactive experience, with opportunities to front load and measure things. If you’re going to hawk a STEM book, there need to be plenty of chances to do something active. Measure It! fulfills that requirement with measuring activities on nearly every spread. 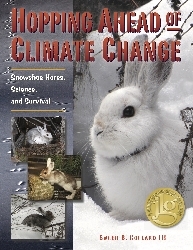 The choice of content is impressive as readers will relate to pictures of gardens, kittens, and toys as they measure away in their classroom and at home. Another STEM series sure to please is Space Explorers. In Rovers, readers learn how and why rovers are used to explore Mars. The photographs of the surface of Mars are fantastic and readers will enjoy learning how these machines travel and how they work. One of the big pluses with Pogo Books is the opportunity they give to struggling readers, in upper elementary classes, to dig deep into STEM material without having to worry about decoding. I also like having a culminating activity in the back matter. In Solar Power, part of the Green Planet series, young scientists use a pizza box, a leftover slice of pizza, and other materials to make a solar cooker. Do your students know why roads are treated with salt during an ice storm? After performing the task at the end of Ice Storms, they will know. If we are going to make strides with encouraging students to be more STEM oriented, we need engaging content like Pogo Books to be part of our resources. 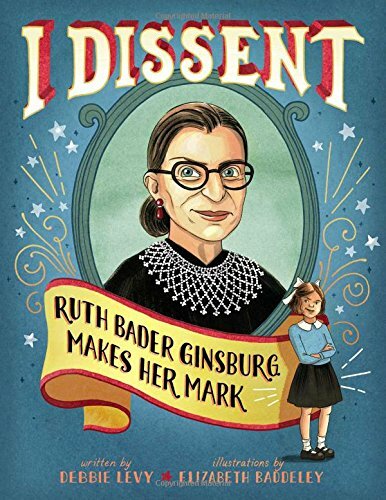 Booktalk: Supreme Court justice Ruth Bader Ginsburg has spent a lifetime disagreeing: disagreeing with inequality, arguing against unfair treatment, and standing up for what’s right for people everywhere. 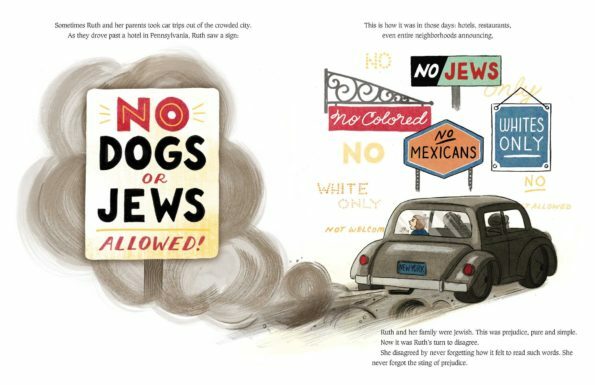 This biographical picture book about the Notorious RBG, tells the justice’s story through the lens of her many famous dissents, or disagreements.